There’s no better way to cook mussels and clams than steaming, and the reason is simple. When these shellfish cook, they release flavorful juices. 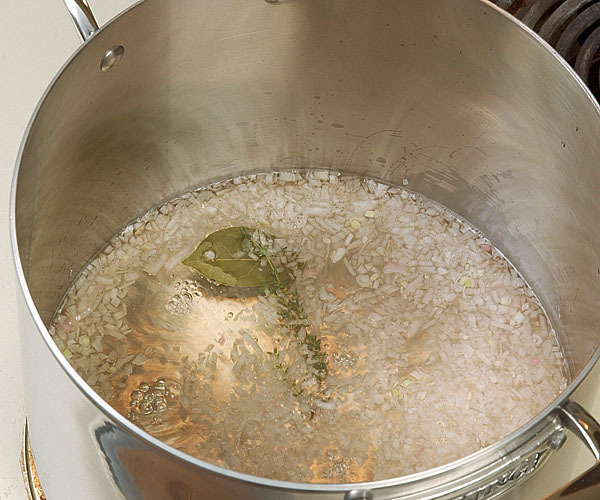 If you steam them with a small amount of liquid, like wine, the juices drip down to the bottom of the pot and combine with the steaming liquid to become a shellfish broth with incredible flavor. The resulting dish—shellfish served in its own broth—is so tasty and easy to prepare that the hardest thing about it for most people is finding good, fresh shellfish. 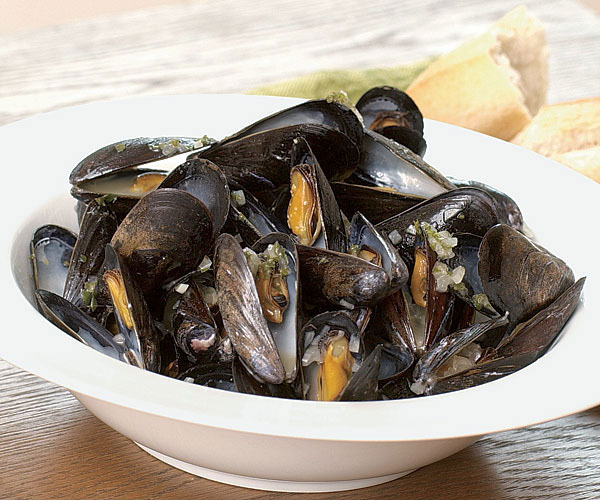 When shopping for mussels and clams, consider size and freshness. If you’re new to mussels, buy small ones. Small mussels are usually cultivated, contain very little sand, and have a less fishy flavor than their wild cousins. When you spot mussels at the fish counter, they should be completely closed or just slightly gaping. Once you have them in hand, stick your nose in the bag and take a good whiff. If they smell like anything other than the sea, give them back and either try another fishmonger or plan on cooking something else. Steamers, littlenecks, and cherrystones are the best clams for steaming. There are two basic types of clams to choose from: soft and hard. Soft-shell clams—a misnomer because their shells aren’t soft at all—have a small necklike siphon sticking out between their shells. They’re also known as steamers. Because of their siphons, softshell clams can’t close all the way, so to check for freshness, touch the siphon; it should pull in slightly. The most widely available hard-shell clams are Atlantic clams, also known as quahogs (pronounced koh-hogs). The smallest quahogs are called littlenecks. Even though they’re the smallest, they’re also the most expensive because they have the sweetest flavor and are very tender. Medium-size quahogs are known as cherrystones, and the largest quahogs are called chowder clams. As with mussels, look for hard-shell clams that are firmly shut and have a clean sea scent. When you get your mussels or hard-shell clams home, let them breathe. Take them out of the bag if they came in one (they suffocate in plastic), put them in a bowl, cover with a wet towel, and store them in the fridge. Though it’s best to cook them as close to purchasing as possible, they’ll keep this way for up to two days. 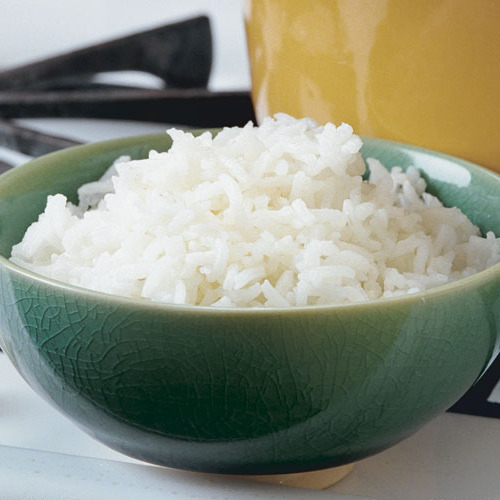 Whatever you do, don’t soak them in water —fresh water kills them and leaches out their flavor. Because soft-shell clams gape open, they’re inevitably full of sand and should be encouraged to cleanse themselves before cooking. Soaking them in cold salt water (1 cup salt to 3 quarts water) overnight or at least for a few hours usually takes care of the sand. Then they can be stored like hard-shell clams. 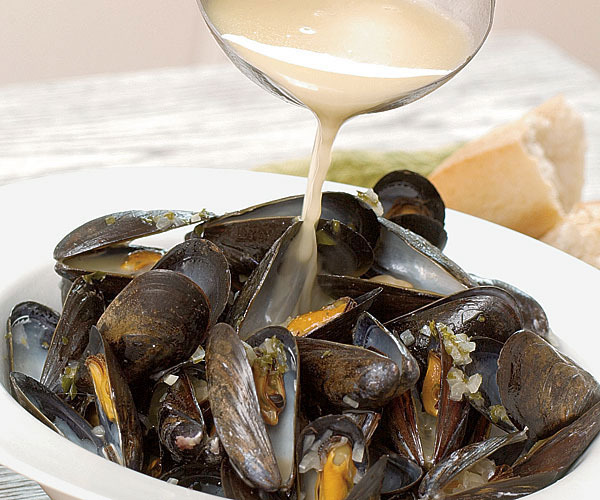 Shortly before you’re ready to start steaming, scrub the mussels or clams with a stiff brush under cold running water to get rid of the grit that otherwise will end up in your sauce. If the mussels have big “beards”—black hairlike fibers that enable them to cling to things—use your thumb and forefinger to yank them off. 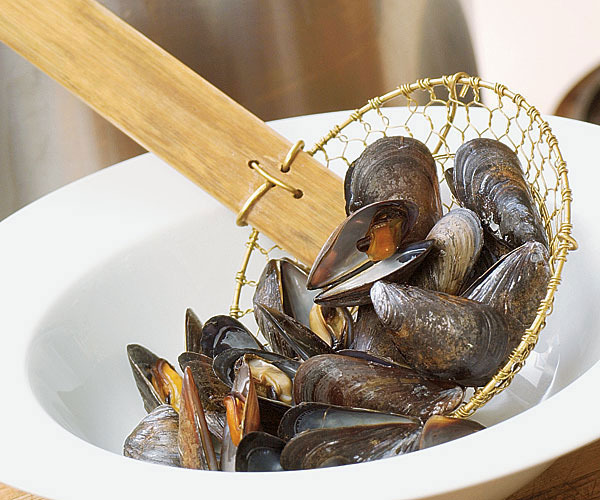 Eliminate any dead clams or mussels before steaming because a bad one can ruin the whole batch. 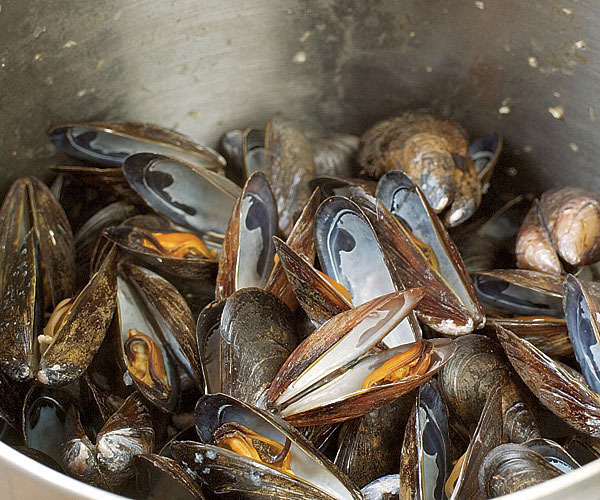 Look for any mussels that have opened and tap them on the kitchen counter. If they don’t close, discard them. For closed mussels, press on the sides of the two shells in opposing directions. Dead mussels will fall apart. Clams should all still be firmly shut. If some have started to open, give them a tap. If they don’t snap shut relatively quickly, throw them away. Slowly simmer 2 cups dry white wine, 3 finely chopped shallots, 2 sprigs fresh thyme (or 1/2 teaspoon dried), and 1 bay leaf in an 8-quart pot for 5 minutes. Add 4 pounds scrubbed mussels or clams, cover the pot, and turn the heat to high. 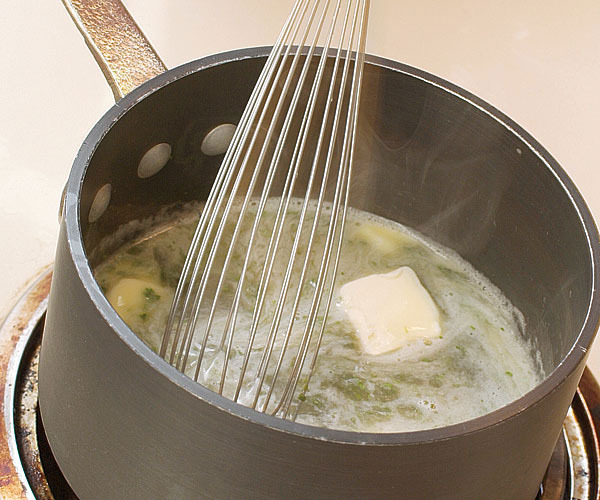 When steam starts to escape, reduce the heat to medium. After 5 minutes, shake the pot to redistribute the shellfish. After another 2 minutes for mussels (7 minutes for clams), check to see if most of the shells have opened. If not, continue steaming until they do. The French are mad for mussels and have steamed them for years in the famous and easily prepared dish moules à la marinière—mussels steamed with white wine, shallots, and parsley. Clams are also marvelous when given the marinière treatment. 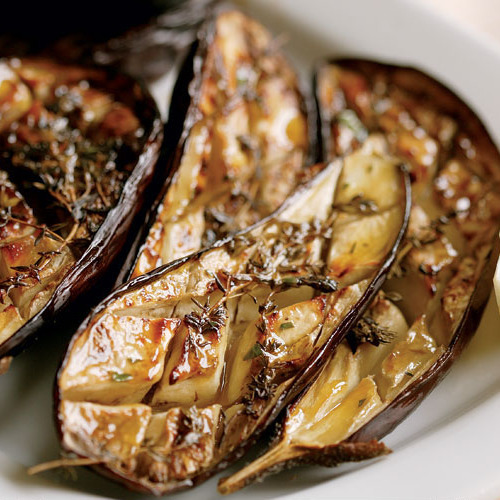 beer, or another liquid along with some aromatic ingredients like garlic, shallots, and herbs. 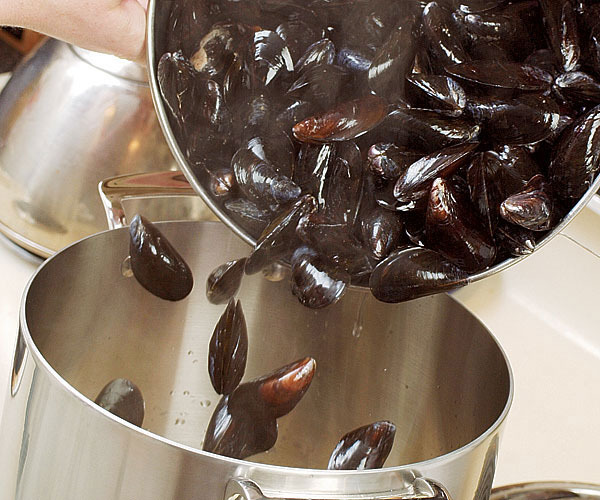 You simmer the steaming liquid for a few minutes to develop its flavor, then you add the mussels or clams, cover, and steam until the shellfish have opened. Once the shellfish are cooked, you can transfer them to serving bowls and simply ladle over the broth, or convert the broth into a more classic sauce by combining it with heavy cream, butter, or olive oil (especially good for pasta). Homemade aïoli (garlic mayonnaise) whisked into the broth is also terrific. Once you’ve made moules à la marinière, you can invent variations with very little effort. 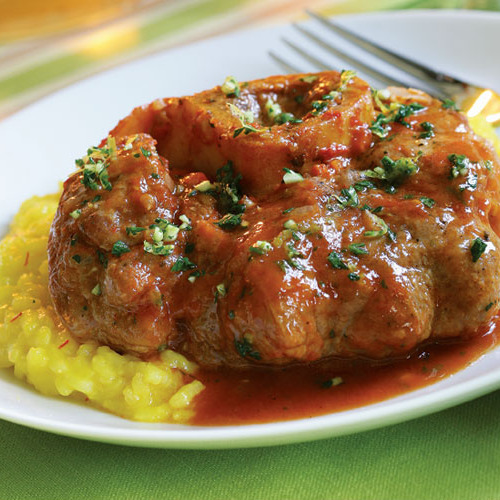 Add garlic, tomatoes, saffron, ginger, soaked and softened dried chiles, curry powder (cooked in a little butter for 30 seconds to release its flavor), or fresh herbs—such as tarragon, chives, cilantro, basil, or marjoram—alone or in combination. For a Thai variation, add a little fish sauce, lemongrass, and hot chile to the steaming liquid and then enrich the broth with coconut milk once the mussels are done. Transfer the shellfish to hot serving bowls with a slotted spoon or skimmer (you’ll have eight first-course or four main-course servings). Slowly pour the broth into a clean saucepan, leaving any grit behind. Add 3 tablespoons chopped parsley and season with black pepper; if you like, whisk in 1/2 cup unsalted butter or extra-virgin olive oil. Heat the sauce for a minute or two and then ladle it over the shellfish. 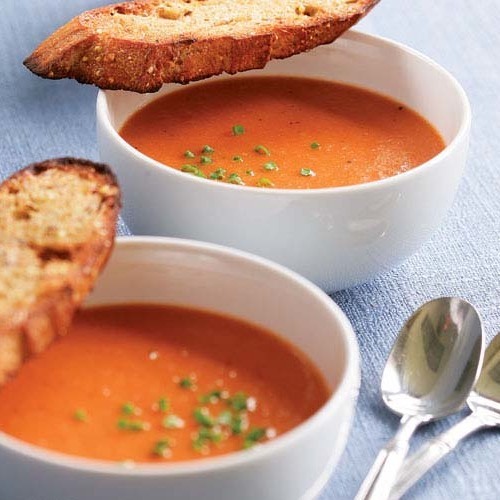 Serve with plenty of crusty bread for sopping up the sauce. What if one doesn’t open? If you steam mussels and find that one doesn’t open, it’s almost invariably bad. Clams are a little trickier. For every dozen clams you steam, you’re likely to find one that won’t open. Don’t assume it’s bad and throw it away yet. 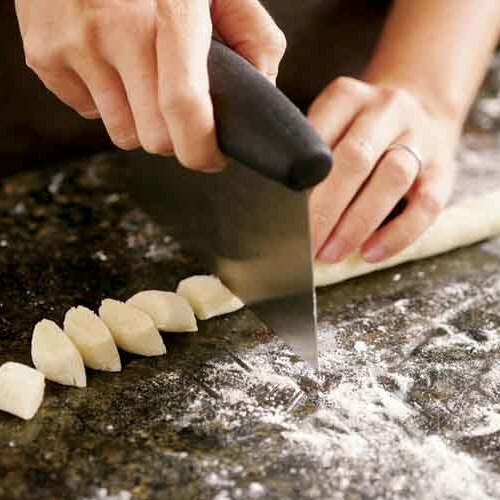 Instead, stick a thin knife between the shells and give it a little twist. Nine times out of ten, the clam snaps open, perfectly good (sniff if you’re not sure). If you steamed soft shell clams, beware the siphon; it’s covered with a gritty black sheath that you don’t want to eat. The easiest way to deal with it is to pick up the cooked clam by its siphon and pull away the sheath as you eat the clam.